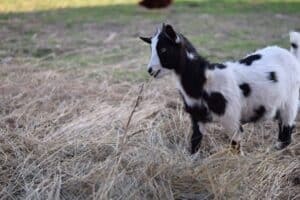 New to raising goats? 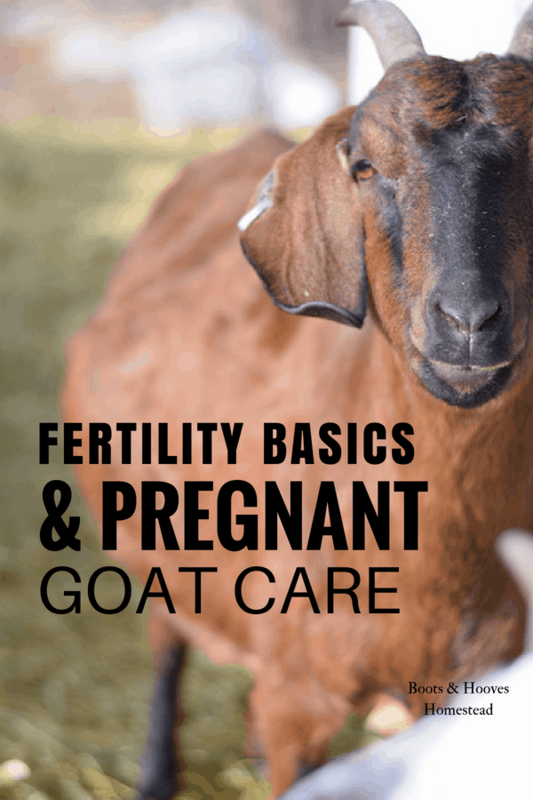 Or maybe you’re looking for info on how to care for pregnant goats. 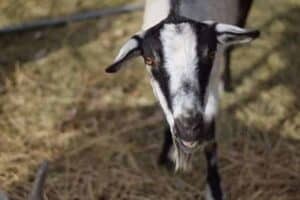 Here I’m sharing some lessons I’ve learned over the years in postpartum goat care and fertility basics. A doeling will typically reach puberty by six months. 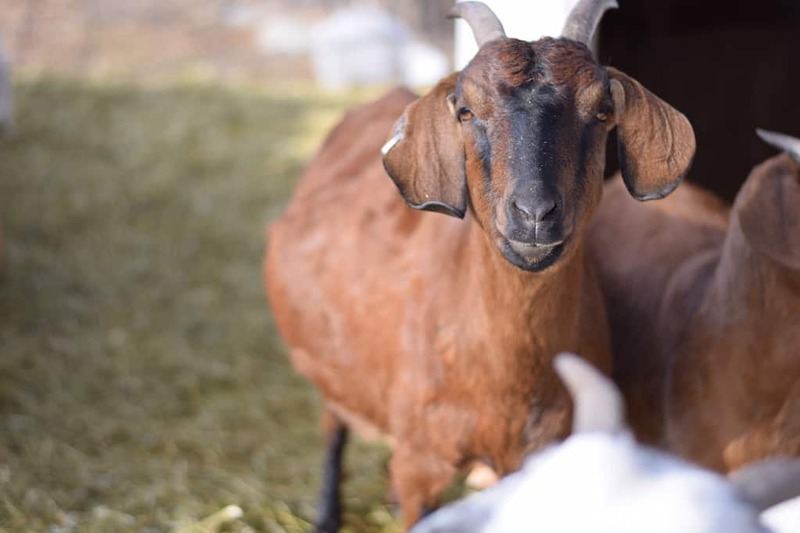 This can vary slightly for some goats based on breed, as some may reach fertility a little sooner. On average they can reach puberty anywhere from 4-12 months. Although some goats may only breed seasonally, some others will be able to breed year round. This can be problematic if goats aren’t separated and pregnancies aren’t spaced. Back to back pregnancies can take a toll on the health of a doe. I know the feeling with my three back to back pregnancies. Ha. Our Boers and Pygmies are some that can breed year round. But we don’t want to do this. So, we have to separate our bucks for the sake of the health of our does. We allow our does to be bred naturally by allowing the bucks and does time together. Our breeding season begins in August so we expect kids to be born in January. 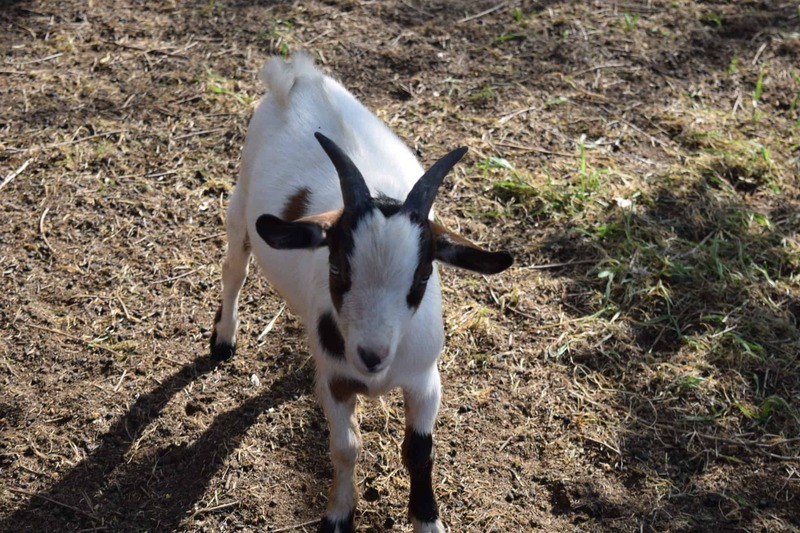 Check out how to raise and care for baby goats here. The very first step to breeding is to have a doe in heat. They typically cycle every 18-21 days or so. And how long one stays in heat can vary for a number of reasons. For us, we use our males to breed our does naturally, but there are also a variety of things that you can do to help things along. Natural pen breeding with your own buck, leasing or renting a buck, and artificial insemination are a few options for breeding your does. If you don’t have your own buck, you can easily detect if your doe is in heat by using a buck rag. Start by using a rag and rub on the head and belly of the buck who is in rut. Place it in an airtight container, take it to your home and allow your doe to smell the rag. Try this a few times throughout the day. If your doe becomes excited, then its time to set her up on a date with the buck. How can you tell if a buck is in rut? You set your doe and buck up on a date and it was successful. 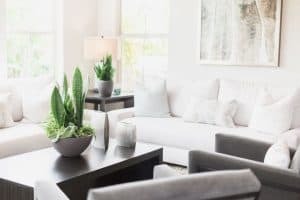 What to expect when your doe is expecting? You may be wondering about many months will it take for a goat to give birth. The gestational period is approximately 5 months or 150 days. We bring our mama goats back from pasture after they have been bred. 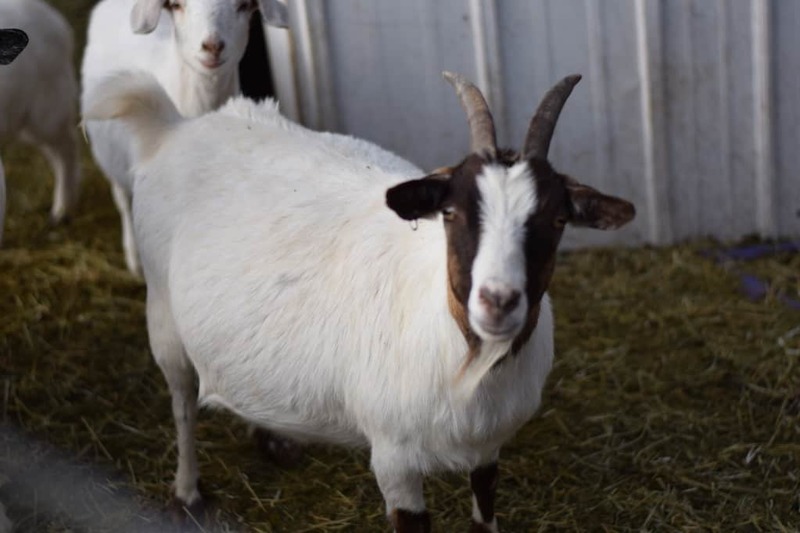 We provide all of our goats with high quality hay, grain, and herbs. This is important for their overall health. Also beneficial is ensuring that they have proper supplements. We provide ours with salt and mineral tubs on occasion, as needed. I am a huge promotor of natural health as a preventative and supplement for all of our livestock. Using herbal remedies inside our home and all over the farm has proven to be successful. Check out herbs on the homestead for more herbal remedies, benefits, and several recipes. 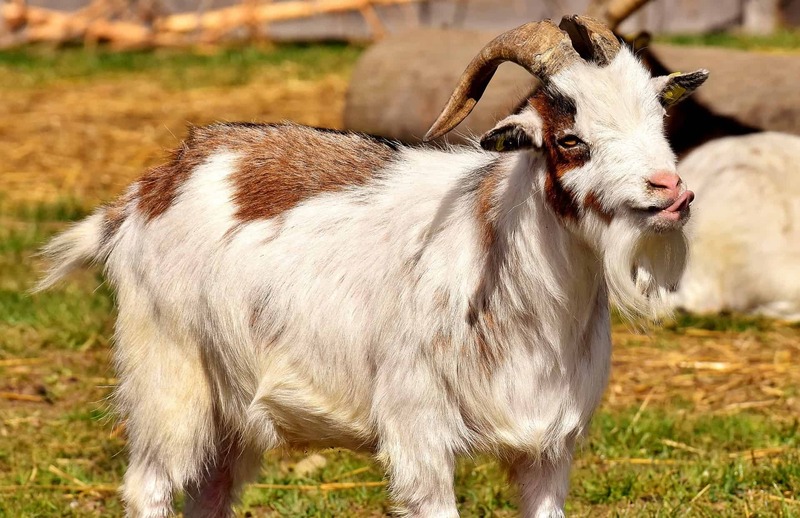 Dose 3 tablespoons for larger goats and 1 1/2 tablespoons for smaller breeds once a day. I like to mix it in their feed. Red raspberry leaf is super beneficial for a healthy pregnancy. It tones the uterus and helps the labor process. I personally drink this red raspberry leaf tea after my second trimester of pregnancy and it has made a difference in my labors! Some of the first signs that your doe is about to go into labor soon, she may start to act “off” or her behavior changes. You may also start to see her distancing herself from the other goats or hiding to seek some privacy for the big moment! Labor is rough and a mama would appreciate a little boost. A little molasses mixed with warm water, or a mineral block are great supplements. I like to give our does time to relax and bond with their newborns. It’s also important to allow mama time to eat her placenta and then you can discard any that she may not want. But we haven’t needed to do that yet. A day after the birth, provide the mama with a wormer. There isn’t too much else that we need to do after the birth. Other than ensuring that the doe is being a good mama, providing proper care to her and the newborn, and allowing her newborns time to nurse. We will do periodic health checks to make sure all is well. 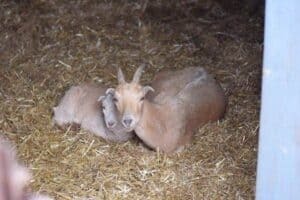 Goat Gestation: How long are goats pregnant?